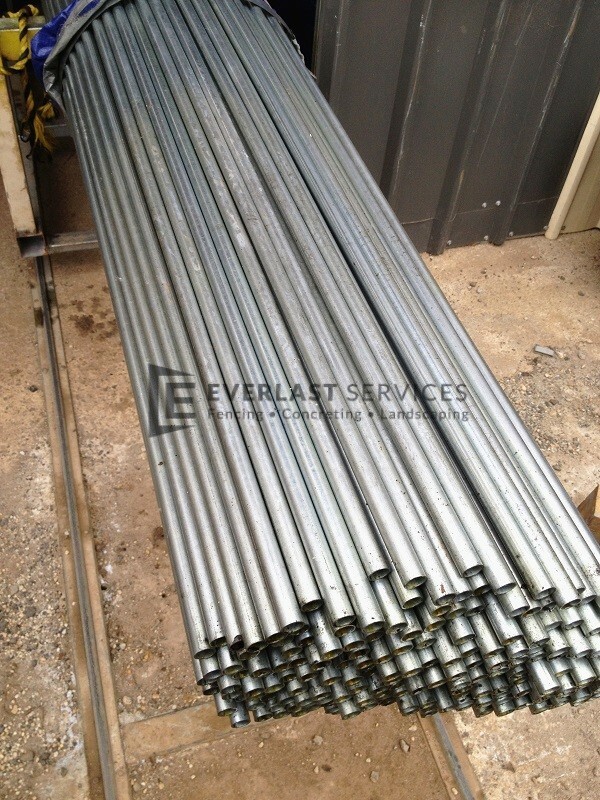 Everlast Services (formerly known as Everlast Fencing) designs and manufactures a wide range of steel supplies that are guaranteed to please. With an extensive range of products, and top-notch customer service, we really are your one-stop-shop for superior steel supplies at the most affordable prices possible. We manufacture all our steel and metals at our plant in Melbourne, and then sell wholesale, direct to the public. This cuts out the costs commonly associated with retail middlemen, keeping the price as cheap as possible for you, our valued clients. If you need to buy steel in bulk, we even offer shipping and discounted rates. And, if we don’t manufacture a particular product ourselves, we’re always happy to special order metal supplies for you, including steel sheet, building steel and a wide variety of other products. 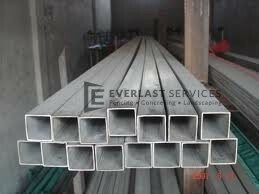 Why Use Everlast for Steel Supplies? Everlast is completely Australian owned, with our showroom and cutting-edge manufacturing plant located in Hoppers Crossing in Melbourne’s western suburbs. So, a purchase from Everlast is a contribution to our local economy. We manufacture all our own metal and steel at our Hoppers Crossing steel manufacturing plant. 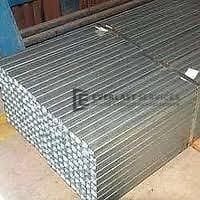 So, you can be sure that our steel is the best quality product available, at the cheapest price available. We sell at wholesale rates, direct to you, cutting out the cost of the middleman and keeping costs as low as possible. We deliver superior quality steel. With more than 20 years industry experience, we know all there is to know about steel supplies in Melbourne. 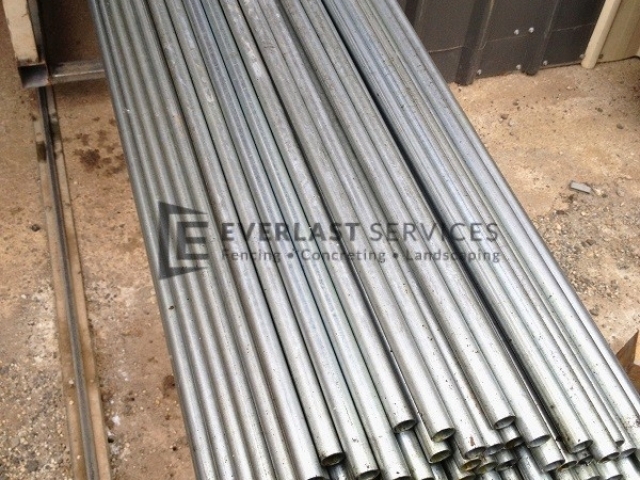 Don’t you want the Everlast Services (previously called Everlast Fencing) team to apply its knowledge to your next steel product? Just in case you’re in the market, we provide a wide range of products and services. We really are your end-to-end service provider for all things steel related, from swimming pool fencing, pergolas and driveway gates.